An opening for the nose allows drinking without lifting the head. 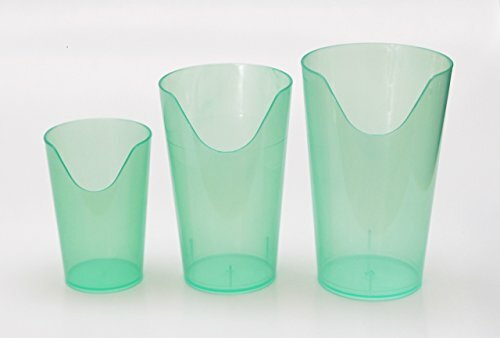 They feature a smooth, molded drinking surface and a transparent design. Dishwasher safe, the 3 piece set includes 4 oz., 8 oz. and 12 oz. sizes. If you have any questions about this product by PROVIDENCE SPILLPROOF CT, contact us by completing and submitting the form below. If you are looking for a specif part number, please include it with your message.